What is speculation means in share market? Home > Blog > What is speculation means in share market? 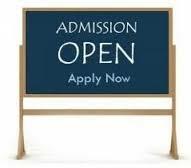 It is possible that you heard about this word speculation in financial market. Do you know what exactly mean of speculation? Let’s try to study something about it. Doing trade in financial market, just because a trader is assuming that prices of the security may advance or decline is a speculation. These types of trader are taking high risk in hopes of making a big profit. 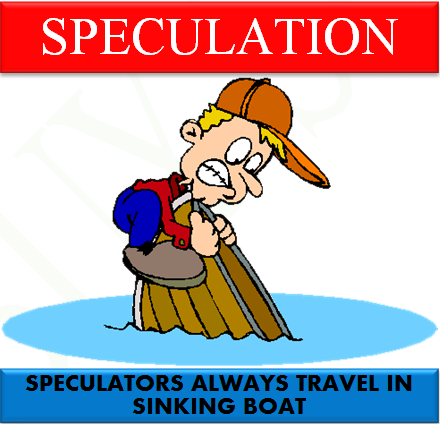 A person who does speculation is known as a speculator. This type of speculator is buying or selling with the ultimate aim of making profit. A speculator will earn only when it will favour whatever he assume. It is depends on the market forces and the price change. For speculation Future contracts are the first choice of speculators as they provide tremendous leverage for trading. By paying a very small margin, speculators use that higher exposure of the underlying, thereby increasing their reward potential as well as the risk. He buys or sells contract for future delivery. These types of traders are not interested in taking or giving actual delivery of goods. They are interested only in the difference in prices no matter how they come about.